The vacancy of my heart. 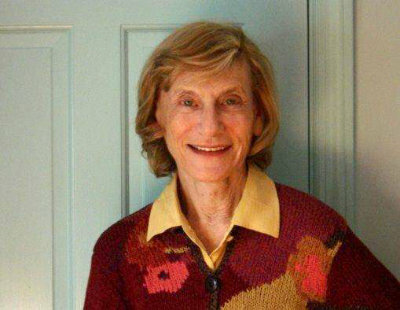 Carole Stone has published three books of poetry and seven chapbooks as well as numerous critical essays on writers, among them Edna St. Vincent Millay, Sylvia Plath, and George Eliot. Her poetry has been nominated for a Pushcart Prize. She has received three fellowships from The New Jersey State Council on the Arts, three National Endowment for the Humanities Summer fellowships, a fellowship from The Geraldine Dodge Foundation to the Virginia Center for the Creative Arts and a fellowship from Rothermere Institute for American Studies, Oxford University, England. Artist’s residencies include Hawthornden International Writers Retreat, Scotland, and Chateau de Lavigny, Switzerland. Professor of English, Emerita, Montclair State University, Carole Stone divides her time between New Jersey and East Hampton, NY.